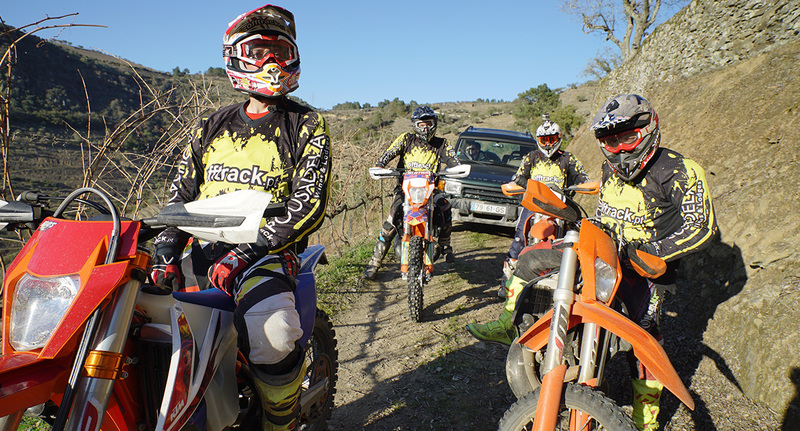 Offtrack – Premium Enduro Experiences: our activity is dedicated to Premium Enduro Experiences, where we develop products based on the assumption of all inclusive, adapted to the need and experience of our customers and benefitting from the framework of existing natural resouces in our region. 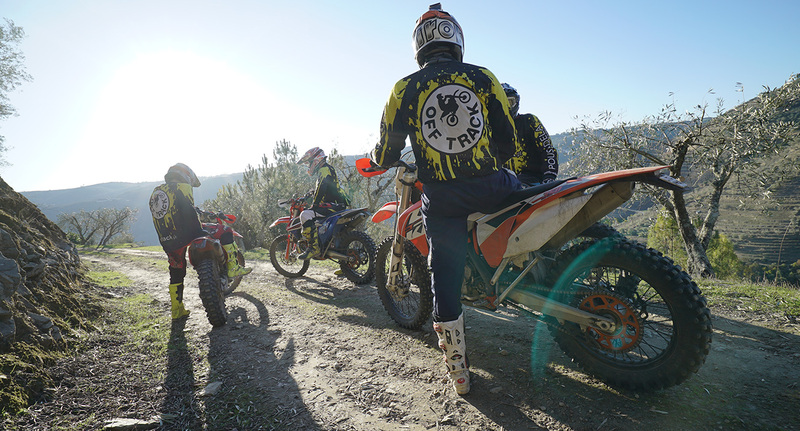 An Enduro experience full of history. 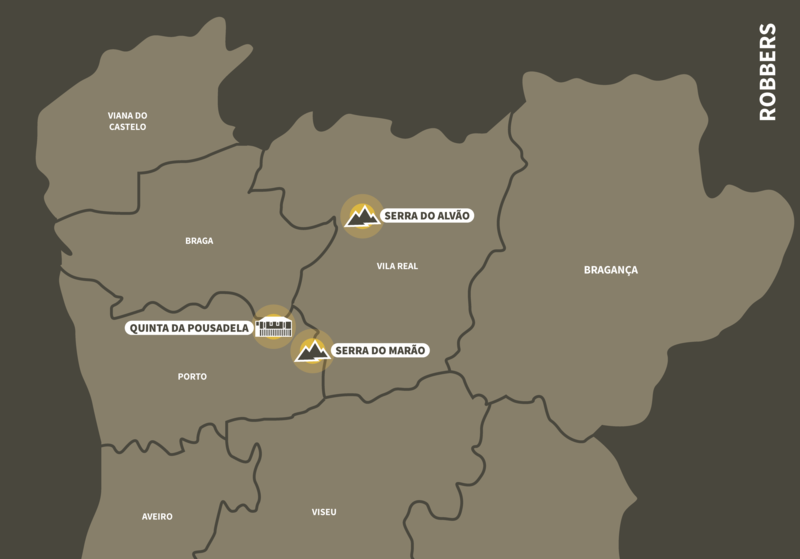 On one day the Serra do Alvão, on the other day the Serra do Marão. Among the roads of the Roman era, medieval and stone paved paths. Contact with herds of cattle living in freedom, stone, slate, granite cliffs, escarpments, deep valleys and breathtaking descents. The Robbers is the pure essence of an Enduro experience. Full board, with all meals included. Accommodation for three nights at tour Farm. In a double room and full board. 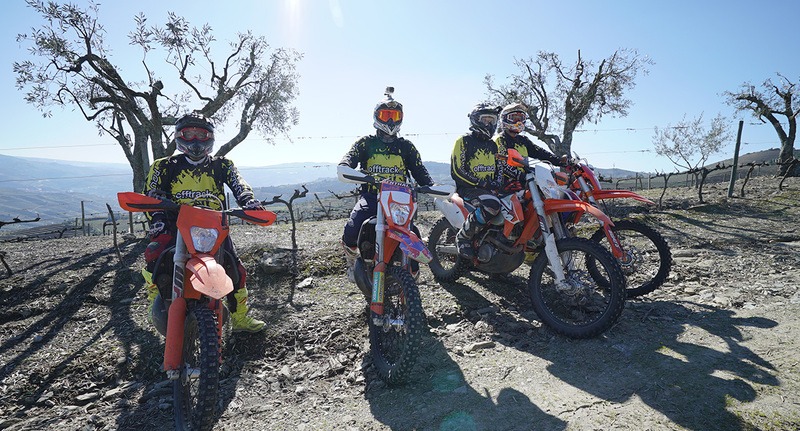 In all our Enduro tours motorcycles are included in the price. The motorcycles used on this tour are: Beta 430 RR / 300 RR and Suzuki DRZ 400. The value of deposit for this tour is 750€. 30% must be paid at the time of booking and 70% at the desk. Possibility of booking more nights and more meals.